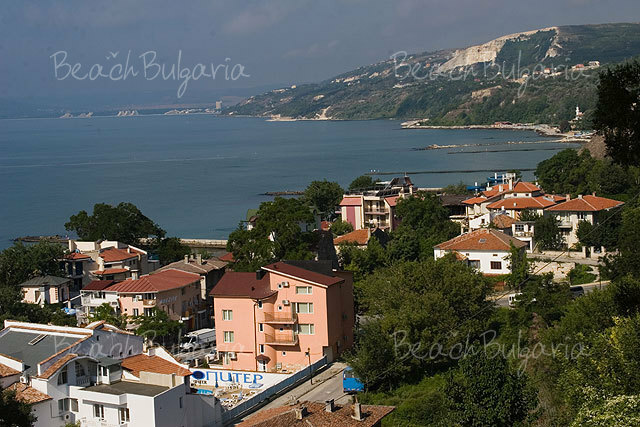 The town of Balchik is situated on the Black Sea coast 31 km north of Varna. 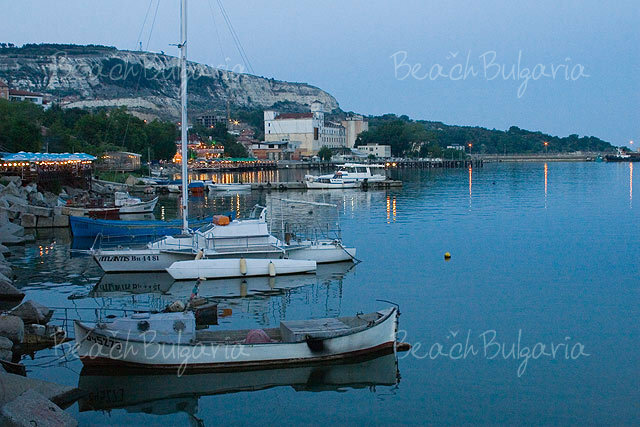 Balchik is situated terrace-like on a small bay. It offers narrow beach strips. Few kilometers north from the resort, there are secluded beaches under the cliffs. There are different kind of hotels, villas, guest houses and other types of accommodation in the resort. 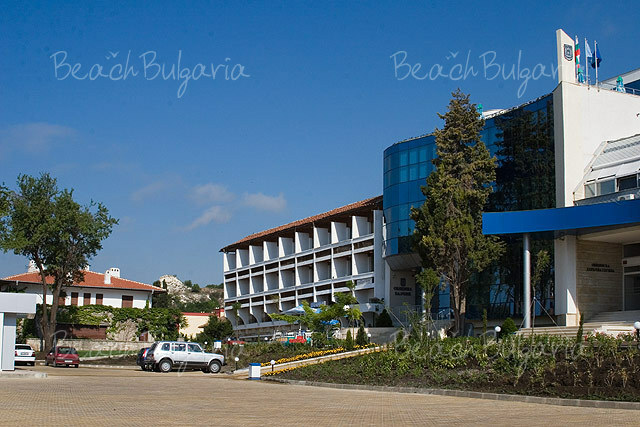 Balchik is third in significance Bulgarian port after Varna and Bourgas. 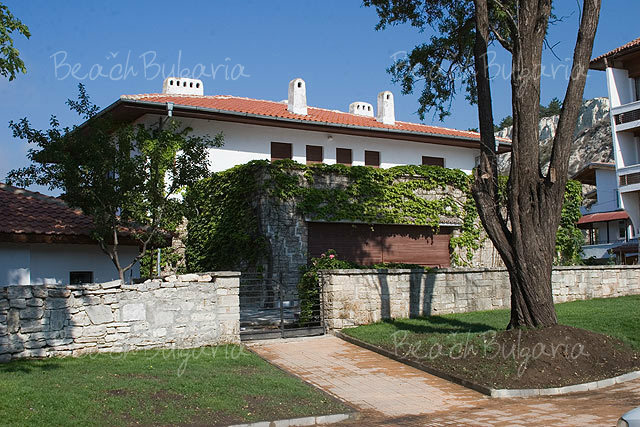 The main sightseeing in the resort are the Balchik palace, the palace complex and the Balchik botanical garden. 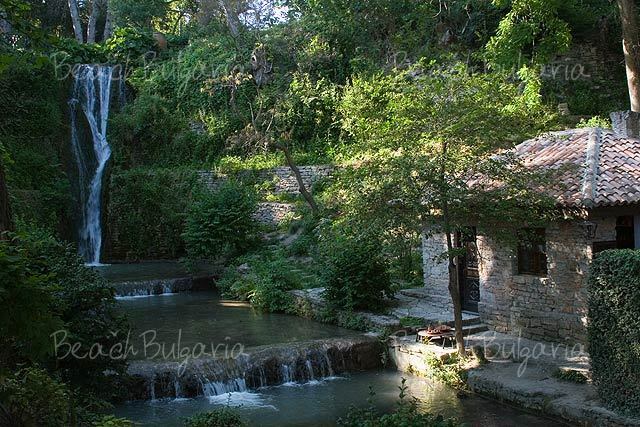 The town of Balchik is located on the Black Sea coast, 20 km from Kavarna, 31 km north of the town of Varna and 37 km south-east of the town of Dobrich. 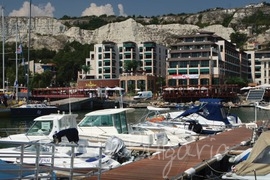 Balchik is 3rd in significance Bulgarian port after Bourgas and Varna, used for medium-size trade and passenger vessels. 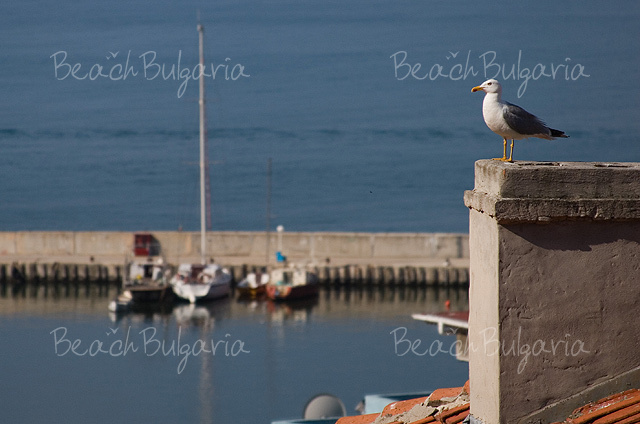 Balchik is situated terrace-like on a small bay, in a region with moderate continental climate. The average temperature in July is 22°C, and the temperature of the sea water in summer reaches 24 °C. Balchik offers narrow beach strips. Few kilometers north from the resort, there are secluded beaches under the cliffs. 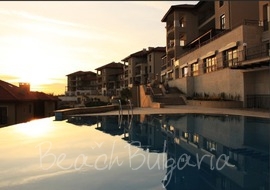 There are different kind of hotels, villas, guest houses and other types of accommodation in Balchik. 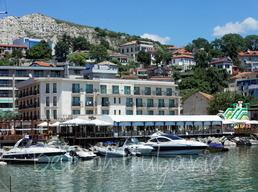 Check out the hotels in Balchik in the left menu, book online or contact us for more information. 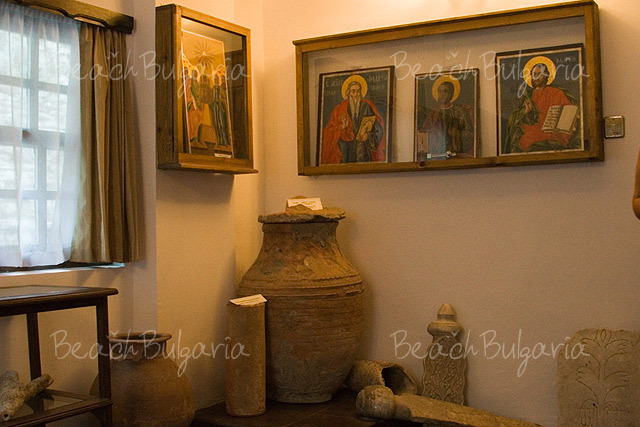 Balchik offers big restaurants in the hotels, in the Balchik palace and in the downtown as well as small private restaurants, coastal stalls with pizzas, pasta, seafood and other kinds of Bulgarian and European cuisine. 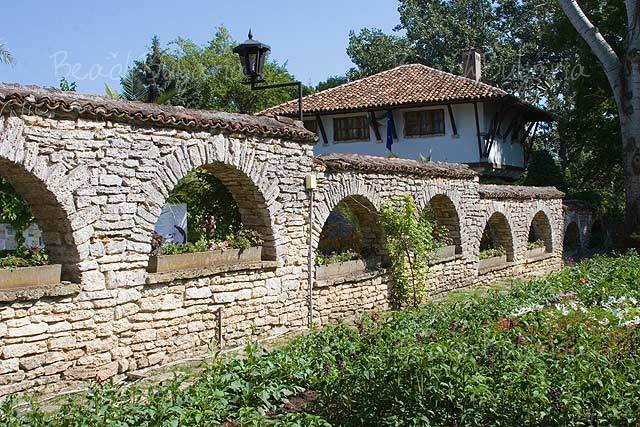 The main sightseeing in the resort are the Balchik palace, the palace complex and the Balchik botanical garden. The Balchik palace was built in 1924-1931 by request of Maria - the Romanian queen. The design of the buildings is made by Italian architects. The Palace Complex comprises a central palace with high tower, a small chapel, numerous modern buildings, a terrace-like park with paths and lanes, stone summer-houses overlooking the sea, a throne under an old tree where Maria used to sit and watch the sunset. 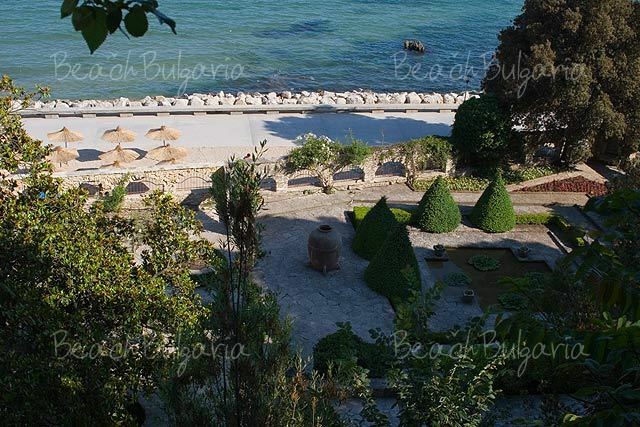 The beautiful botanical garden of the Balchik palace is the biggest and most diverse on the Balkans. It is arranged in 1924-1936 by the French garden designer Jules Janine. The botanic garden comprises more than 200 tree species and flowers, as well as more than 250 species of cactus plants and above 3000 exotic and rare species of plants. The garden is part of the teaching facilities of the Sofia University. 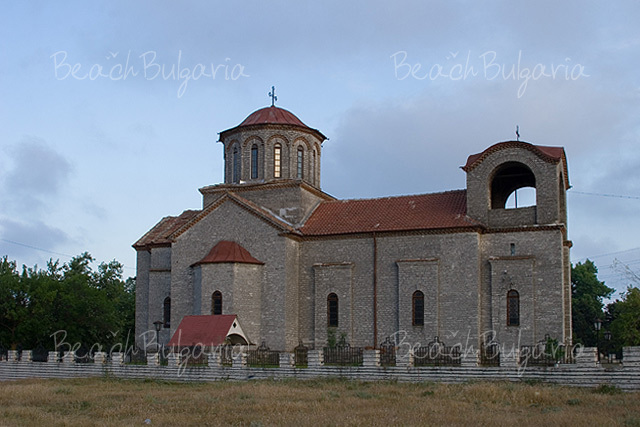 Other places of interest in the town of Balchik are the Tatar Quarter with its pebbled streets and houses made of stone, the Art Gallery, the Ethnographic museum, St. Nikola Church (1866), the local museum, the Revival complex with the old school. 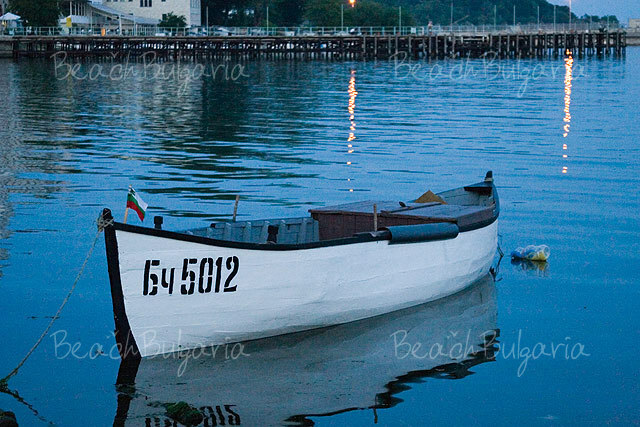 Nice places for a stroll in Balchik are the coastal alley (4 km long), the harbour and the streets around. The area of Touzlata is located 4 km east of the town and is well known for its curing mud. There is a spa centre beside the two lakes, formed by old landslides as well as a mineral spring with water temperature of 31 °C. The site offers a recreational complex, bungalows, villas, a camping site. Near the town of Balchik are situated 2 large camping sites - Belia Bryag Camping and Sandrino Camping. They offer a lot of opportunities for relax and water sports, bars, restaurants, bungalows. A well-preserved fortress from the period of the early Ottoman rule can be seen in the village of Obrochishte, 15 km south-west of Balchik. 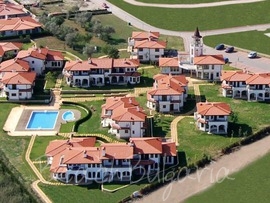 There are 3 golf courses in close proximity to Balchik – Black Sea Rama, Thracian Cliffs, Lighthouse Golf & Spa Resort. 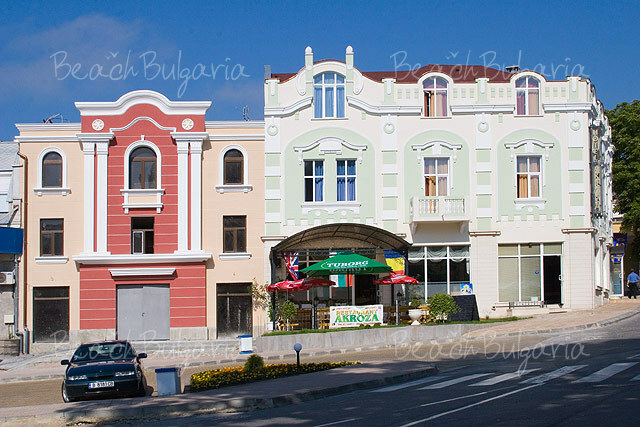 There is regular water and bus transport, mini-buses and taxis to the nearest big towns of Varna, Dobrich and Albena. I am very glad that Balchik is now recognized as a Unique EU city and I hope that now Balchik community think about cleaning this charming town from lots of garbadge which really spoils the whole impression! A beautiful ideal place for a relaxing holiday. Many lovely eating places and the Mistral Hotel was outstanding to stay in. The staff first class and very helpful. Queen of Romania's Palace well worth a visit. All in all BREATHTAKING. Below is a valuable internet resource about those times, with special focus on Queen Maria of Romania (1875-1938). http://www.tkinter.smig.net/QueenMarie/index.htm The Queen's summer palace in Balchik that probably many of you have visited was built in 1926. She was the second child and first daughter of Duke of Edinburgh and was born in Eastwell Park in Kent. The girl was baptized as Marie Alexandra Victoria, Princess of Great Britain and Ireland but she was called Missy in the family. She grew up under the severe vigilance of her mother, Marie, Duchess of Edinburgh, who was the only daughter of Tsar Alexander II, so Missy, besides being Queen Victoria's granddaughter, was the Tsar's granddaughter too. 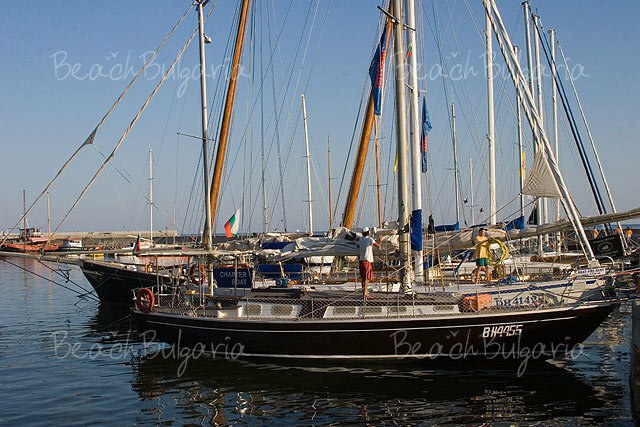 We have just returned from our first trip to Bulgaria and Balchik. We spent a wounderful week there. 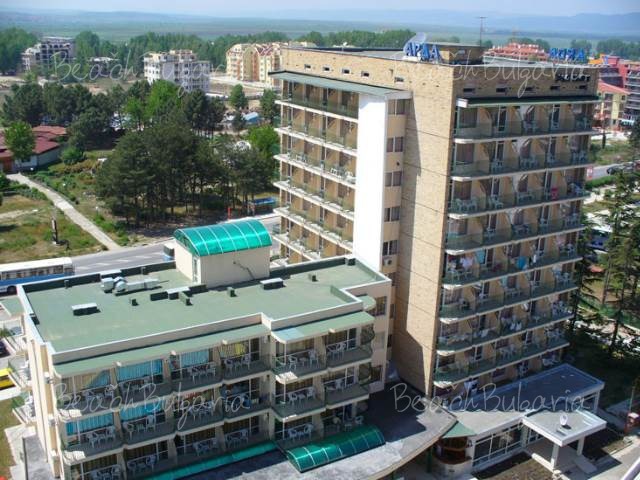 Our next vacation will absolutley be Bulgaria and Balchik again.The weather, hotel(Helios), food (Old boat) and the smal stores we shopped... every thing was perfect for us. Only the next time we will take our children whit us..
My second time abroad and Bulgaria is a beautiful place. The palace was just amazing! and with having a wonderful tour guide to tell us about the history and made it sound so romantic you almost felt as though you were in that era. A must for anyone young or old. You do need a few hours to appreciate it all. The botanical gardens of the summer residence of the former Queen Marie of Romania are a delight with a myriad of flora. The exotic animal dispaly in the gardens is upsetting as some of the animals (the rodents and rabbit) were not well-cared for. 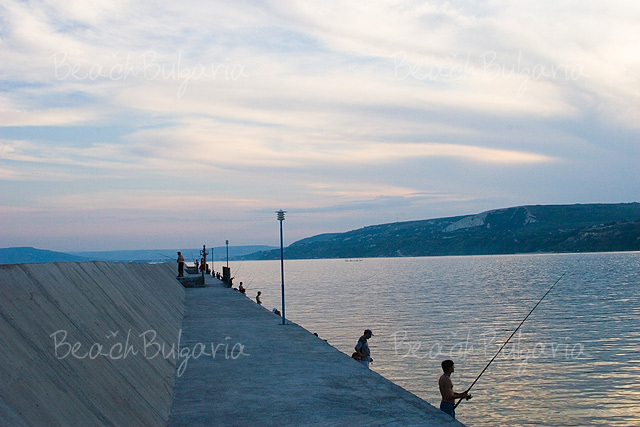 Please, post a comment on Balchik. 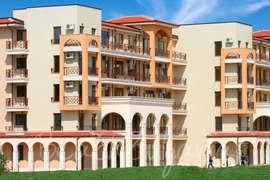 Best deals Arda Hotel Sunny Beach Get free overnights - 14=10, 11=8, 7=5!